Late last year when Neville returned from an injury with a new look and a new attitude I was all in. I've been a fan of the WWE Cruiserweight Champion since meeting him in January 2012. I've written many times about that and other encounters through the years. It's been pointed out though that Neville recently hit a milestone. 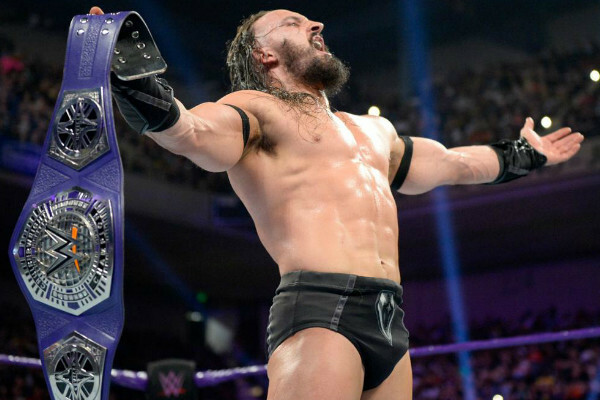 He is now the second longest reigning WWE Cruiserweight Champion, although the latest incarnation of the title does not have the same lineage as the championship WCW established in 1991 and WWE brought in after the purchase of World Championship Wrestling in 2001. That title remained active until 2007. Anyway, Neville has held the belt for 163 days (as of this posting). That's more than the three other previous champions combined. That milestone has also surpassed Tajiri, who held the old championship for 162 days. Neville still has a way to go until he beats the record which is held by Gregory Helms. The former Hurricane held the championship for 385 days. 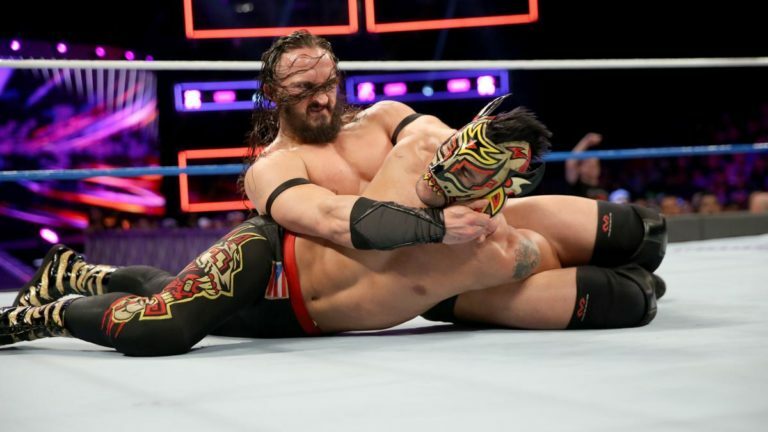 Neville still has a long way to go, but the way WWE has booked him as a dominant force in the ring, I won't be surprised if he sets a new record. WWE has a huge void to fill now that Austin Aries has left the company. But I'm confident with the roster on 205 Live a new batch of top competitors will be challenging Neville soon.